Two retired police officers now work as armed guards in Prince William County's elementary schools. In light of deadly school shootings, county supervisors and the school board approved a pilot program in April that would begin with five community safety officers, or CSOs, and a supervisor. 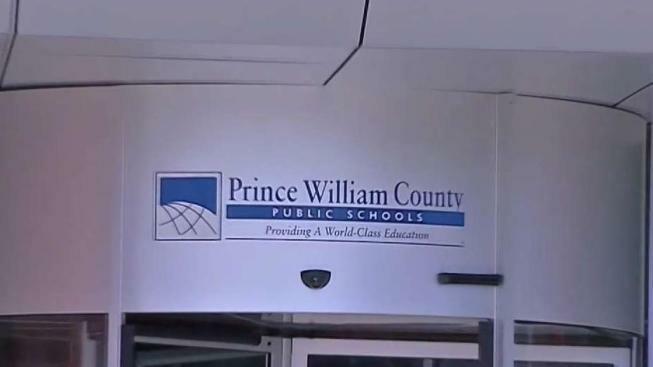 “We’ve hired three total, two community safety officers and one supervisor, so we're in the process of hiring the remaining three," said Diana Gulotta, the director of communications for Prince William County Public Schools. The CSOs will rotate between the county's 60 elementary schools, Gulotta said. The Prince William County budget has allocated funds for a small pilot program to hire retired police officers to guard schools. News4's Jackie Bensen reports. "Right now, what they're doing is going to the schools and introducing themselves and really building those relationships with our younger students," Gulotta said. Prince William County's board of supervisors approved the $500,000 cost for the pilot program in the spring in the wake of the mass shooting at Marjory Stoneman Douglas High School in Parkland, Florida. The guards were hired to be an added layer of protection and work with existing school-resource officers, or SROs. 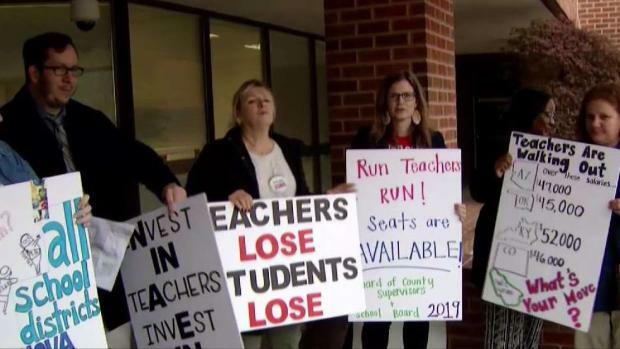 "We think it would be a great deterrent," Phil Kavits, associate superintendent for Prince William County Public Schools, said in April. The officers, who are employed by the school system, wear uniforms that differentiate them from county police officers. According to the program, CSOs do not investigate possible crimes involving students. Hiring retired officers is more cost effective than hiring additional SROs, who are full-time police officers and cost twice as much as retired officers. "What you're looking at when you're dealing with a retired police officer is somebody who is dedicated to public safety," Kavits said. A state law that took effect last July allows Virginia public school systems to hire retired law-enforcement officers as armed security guards, Prince William Times reported. The officers must have retired within the past 10 years, left their departments in good standing and have completed specialized training. The pilot program is schedule to last for one year.